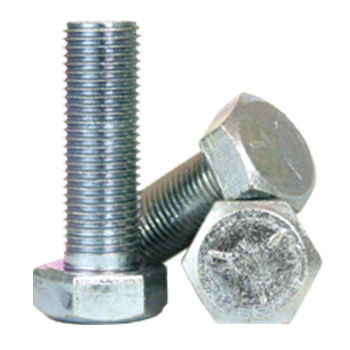 Imperial Grade 5 Hex Cap Screws along with Metric 8.8 Hex Cap Screws are made from medium carbon steel and are heat treated. They have a greater tensile strength than grade 2 hex cap screws and the yield-to-tensile ratio is the lowest of all heat treated steels. See the spec below for more information. Check out our massive selection of grade 5 hex cap screws and 8.8 metrics in our online store in both import and USA made materials.